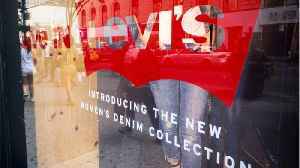 Levi Strauss, which invented bluejeans and dominated the category for more than a century, is looking to go beyond denim. 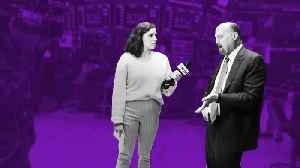 It hopes to raise more than $600 million with an IPO. 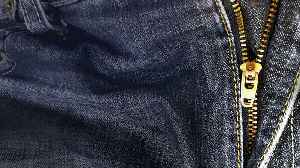 Did you ever asked yourself how "Jeans" came to be? Here's a brief look at how the iconic garment took over the world. Who Invented Jeans? 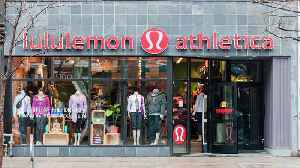 "Jeans," which is a short for "blue jeans," were invented by.. 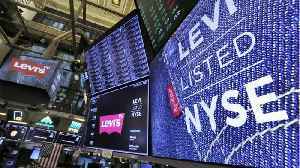 According to Reuters, Technology stocks lifted the S&P 500 and the Nasdaq higher on Wednesday but a fall in Boeing shares dragged the Dow lower, ahead of the release of the Federal Reserve’s minutes..
Levi Strauss , in its first earnings report as a public company, posted quarterly earnings of 37 cents a share on revenue of $1.44 billion. 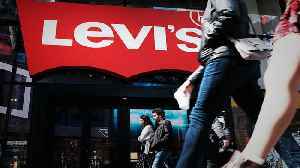 A year earlier, the jeans company reported a loss of 5 cents..
Levi Strauss returned to the New York Stock Exchange on March 21. 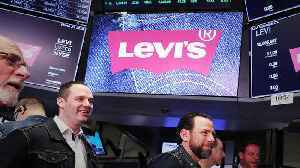 The event marked the iconic denim brand&apos;s return to the public markets, which had previously been listed on NYSE from 1971 to..
Levi Strauss returned to the New York Stock Exchange on March 21. 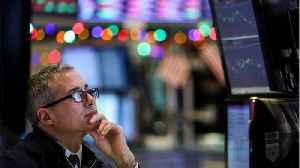 The event marked the iconic denim brand's return to the public markets, which had previously been listed on NYSE from 1971 to 1985. The..